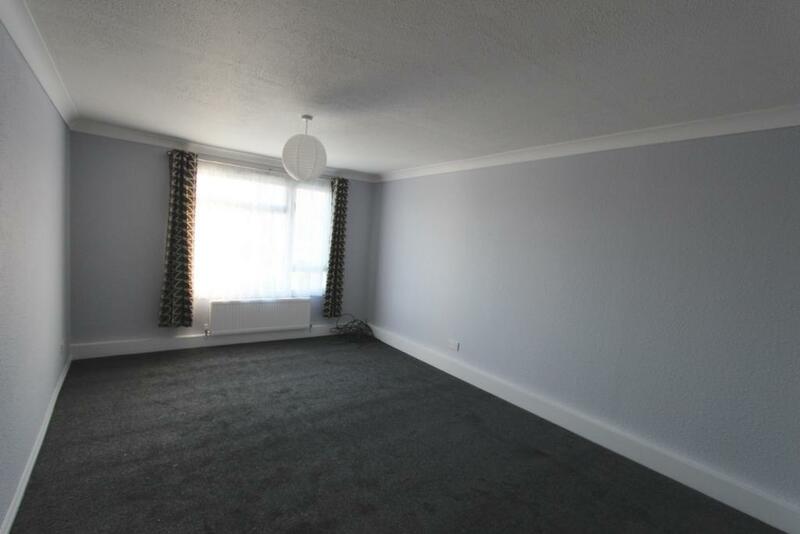 Deal Rental Bureau are proud Soles Lettings Agents for this first floor apartment situated in the very popular location of Walmer. 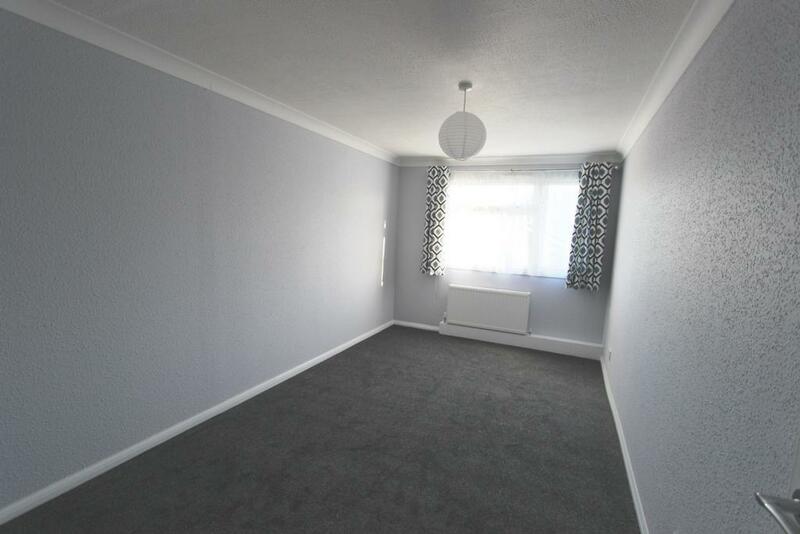 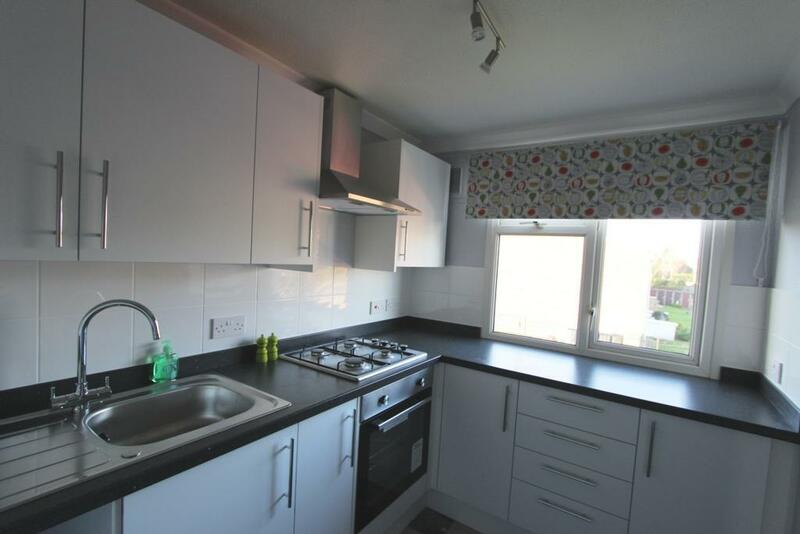 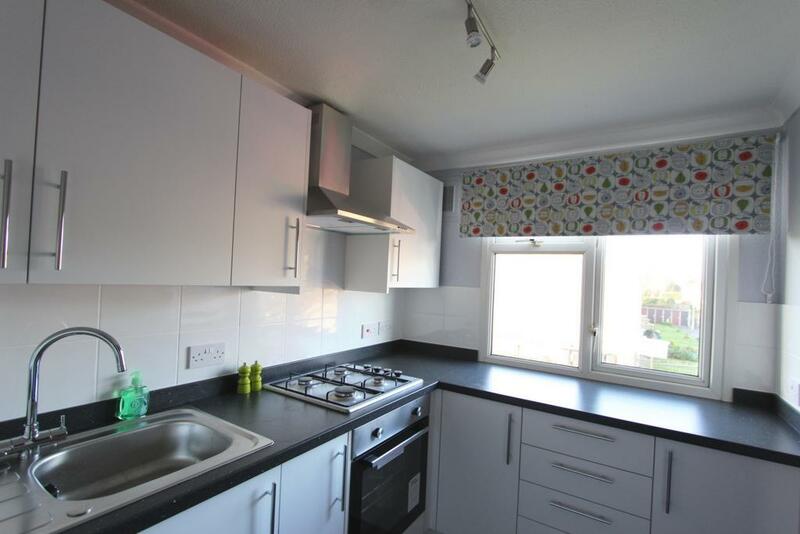 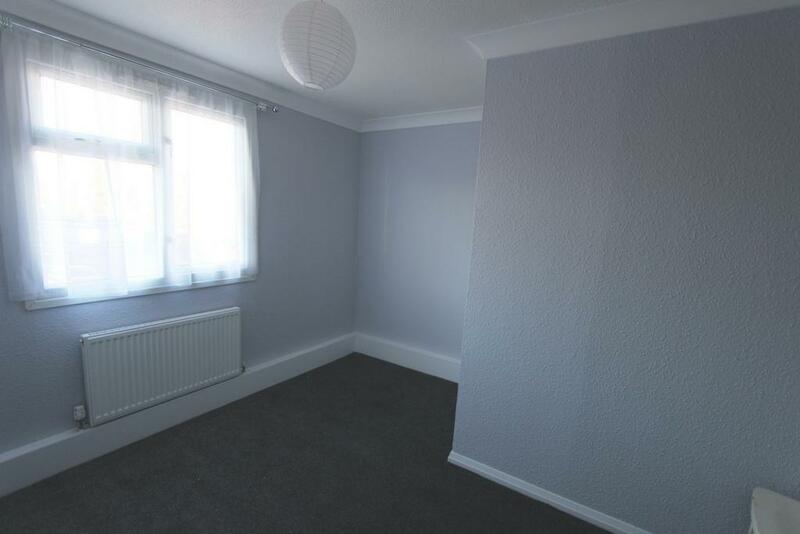 Completely refurbished throughout to a high standard just over a year ago, this property must be seen. 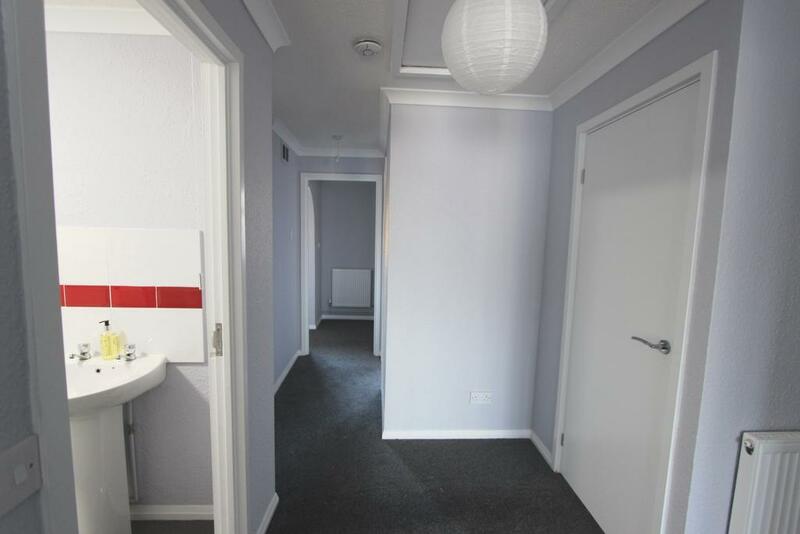 The apartment offers its own separate wide entrance with a large landing/hallway with purpose built storage area. 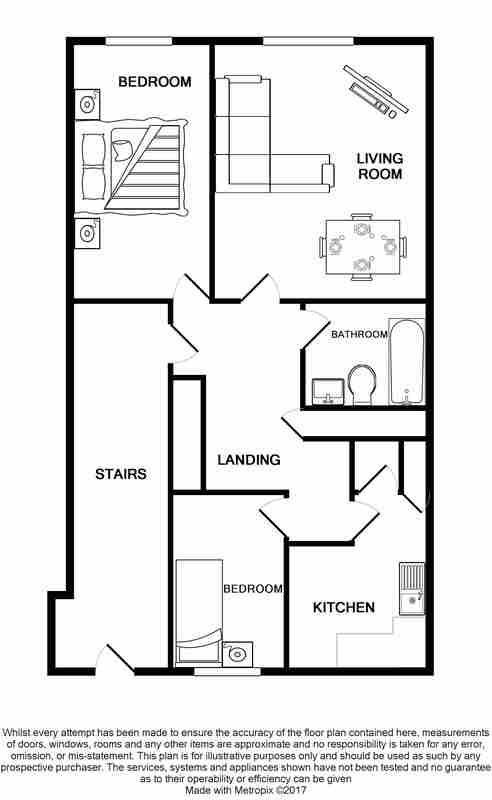 The lounge spans over 15ft, with both bedrooms being doubles. 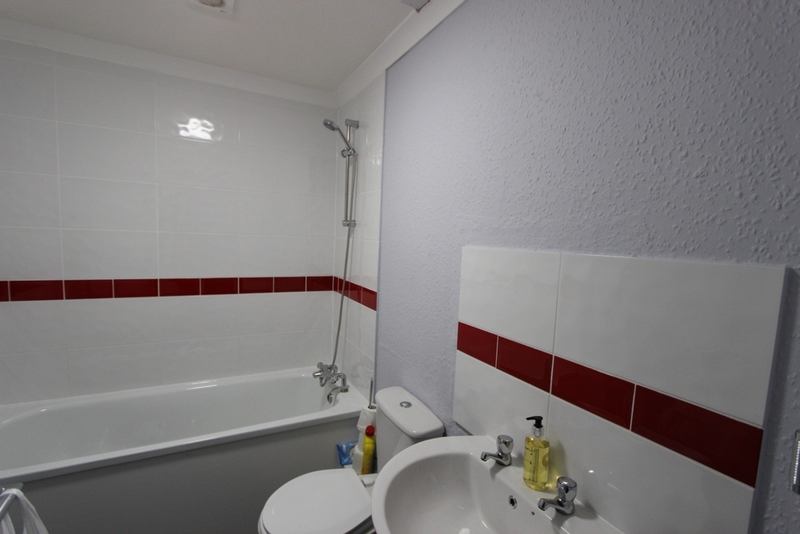 The kitchen and bathrooms suite is also brand new giving a clean, fresh and bright feel to the rooms. 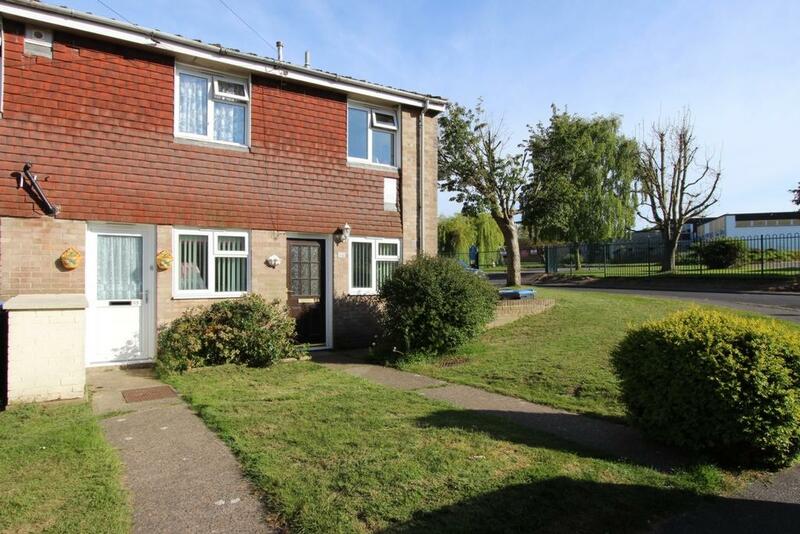 There is ample on road parking and is situated very close to the local school, as well as being on the main bus route to town.